My pain may be the reason for somebody’s laugh. But my laugh must never be the reason for somebody’s pain. 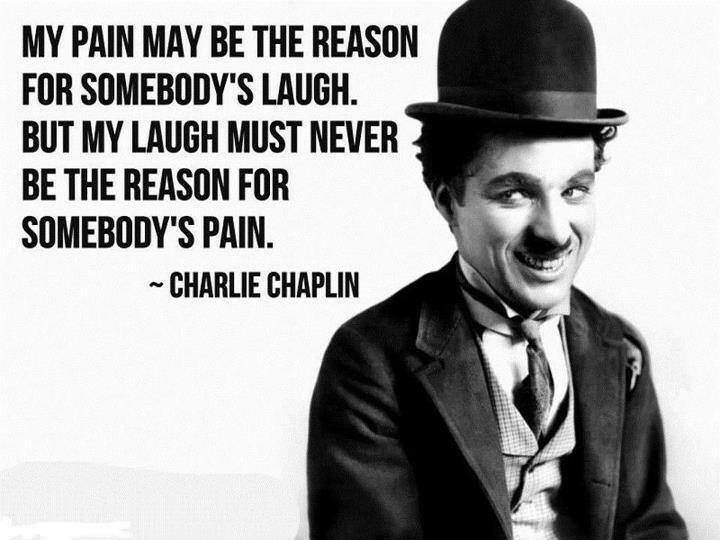 Quote : My pain may be the reason for somebody’s laugh. But my laugh must never be the reason for somebody’s pain. This entry was posted in Uncategorized on July 30, 2014 by narongt1979.